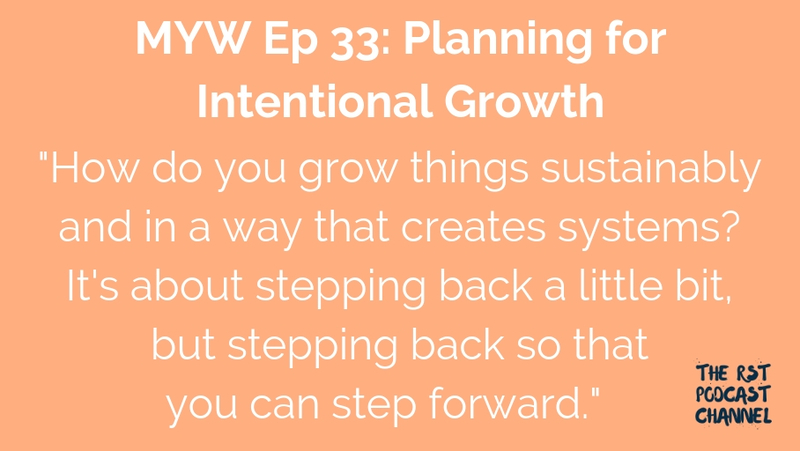 In this episode, Sara and Katie discuss how they plan for reasonable amounts of growth in their businesses. How does consolidating services or products result in intentional growth? What new things are we diving into, and how are we sustaining and strengthening our businesses? How are we growing in areas that already exist versus starting brand new things? How does scalability affect growth?